I added some fun music tags to the store this week. 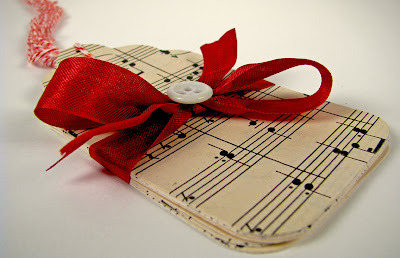 They'd be great for holiday packages, but also journaling and scrapbooking. There's a package with 6 large tags and a package with 12 medium and small tags. 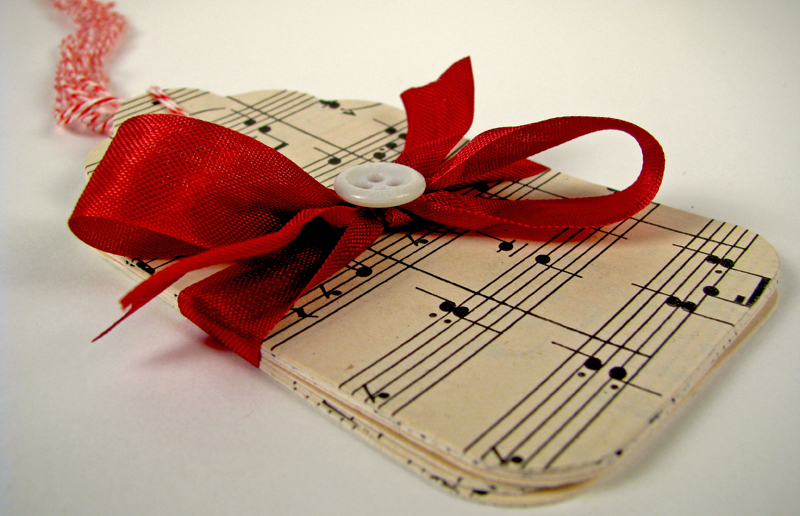 They are made from 110lb vintage cream card stock and original vintage sheet music. 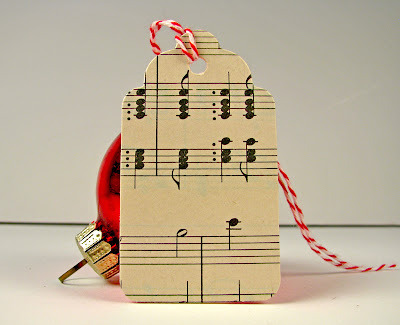 To check out these tags and the other items available at Vintage Page Designs, please visit my store.